After going five games without a win United roared to victory over a Hearts side depleted defensively by injury and suspension. Yet the visitors got the boost of a goal in only four minutes. Kevin Thomas launched himself at Colquhoun's low cross and although Kelham O'Hanlon got his hands to his close range header, he couldn't prevent it crossing the line. Hearts fans celebrations were, however, cut extremely short as United equalised within a minute. 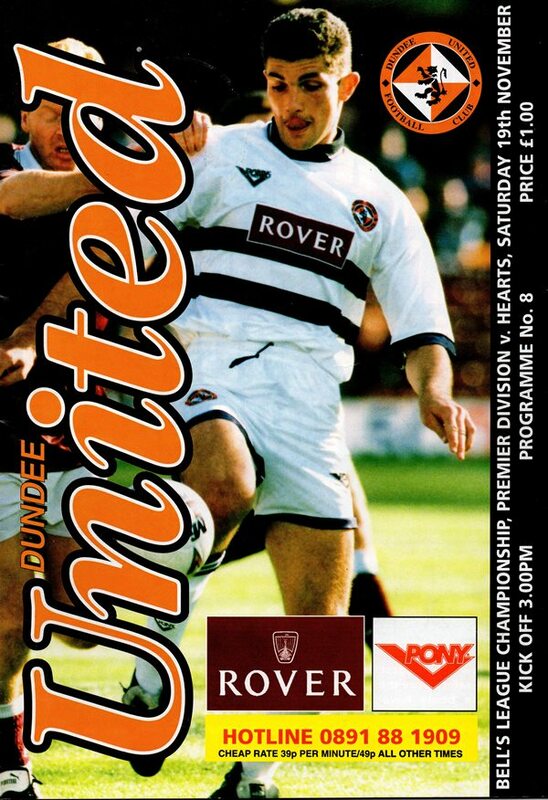 Brian Welsh nodded on Billy McKinlay's free-kick into the path of Grant Johnson who had time to steer a shot low past Smith from just inside the box for his first goal since April 1993. 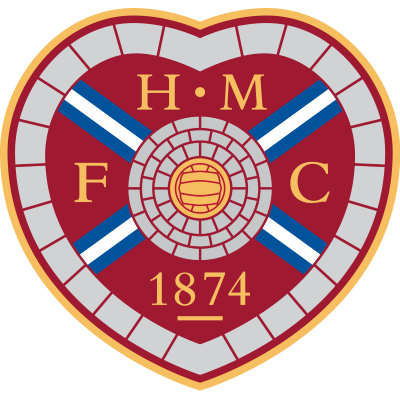 Hearts defensive plight assumed even greater proportions when Neil Berry had to limp off with a hamstring problem and no sooner had his replacement Gary Locke arrived than Tommy McLean's men found themselves trailing. Billy McKinlay slung over the first corner of the game from the left and Craig Brewster rose to nod the ball home at the far post. The goals continued to rain on Hearts with United getting a third four minutes later. A quick break from defence saw Christian Dailly make around on the left before squaring a ball to Billy McKinlay who cut the ball back to his left foot and despatching the ball past Smith from just inside the box. This was the international midfielder's first of the season, but five minutes from the break, he supplied the pass which led to a fourth. 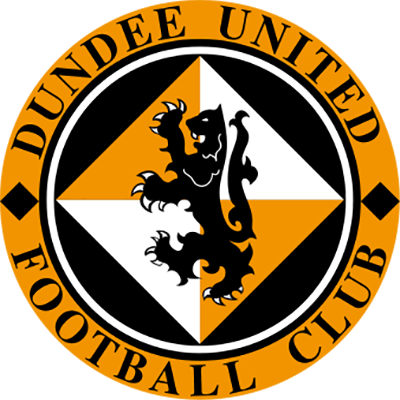 Billy McKinlay played the ball up to Christian Dailly who fended off a challenge before turning inside and shooting high into the net from 16 yards. Dave Bowman ought to have made it five just after the restart when he sliced his shot wide from a good position, but a fifth goal wasn't long delayed with Christian Dailly rising to head a Maurice Malpas cross strongly past Smith from 12 yards. Almost immediately, Hearts gained a consolation counter when they were awarded a penalty for a hand ball offence. They looked to have spurned this golden opportunity when Kelham O'Hanion dived to his right to save Robertson's penalty, but Kevin Thomas followed up to slide the ball home from a narrow angle. 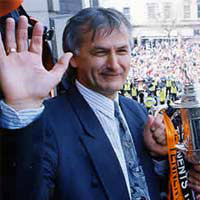 That was how it finished and not only was this United's biggest win of the season, but it was the first time they had scored five times in the league since taking five off Hamilton without reply back in January 1989. Golac commented, "We were caught napping at the first goal, but came back to play football of the highest order and score some beautiful goals"
There were a lot of heartening things to come out of our last two fixtures undefeated against two sides who have been going well this season. We did well to get a point in both games,particularly as we had came from behind on three occasions. Playing Celtic is always difficult and we showed a lot of character by coming from behind twice and in the in end could easily have won a game that was highly entertaining for the fans. In addition to showing those fighting qualities, I was extremely pleased to see Craig Brewster get back amongst the goals. Two goals in two games demonstrated that he hasn't lost his way to goal after his absence through injury, but after his lay-off, he was a bit tired after the Motherwell match and was due to play in last Saturday's Reserve match at Aberdeen to further improve his match fitness. On the debit side, their are some areas where we must show improvement. Motherwell's goal followed some slack marking with Dougie Arnott, the smallest man on the park, if not the whole ground, being allowed a free header and as if to compound matters, exactly the same thing happened a couple of minutes later, though on this occasion we escaped punishment. Earlier this season we haven't enjoyed much luck, but for once we got the breaks at Fir Park by scoring that very late equaliser. I am very pleased with the way the boys have responded to going behind twice in the Celtic match and against Motherwell and feel that we can only go forward now. Fortunately, no team is running away at the top, but we really do need a couple of fresh faces and hopefully, we will by now have two Swedish trialists here and they could be involved in this afternoon's game. During the week, we travelled to Yugoslavia to play Partizan Belgrade. Unfortunately, striker Peter Hillgren from Malmo whom I'd hope to play was prevented from coming on trial because of an injury, but we are still working hard on bringing new faces to the club with a Swedish Under-21 midfielder our current target. Our luck was out when we last met Hearts, coming as it did less than 48 hours after the home European tie with Tatran Presov and we went down 2-1. WE, THEREFORE, HAVE SOMETHING TO PROVE TO THE TYNECASTLE MEN AND ARE EAGERLY ANTICIPATING THEIR VISIT THIS AFTERNOON SO THAT WE CAN GAIN REVENGE FOR THAT DEFEAT AND BEGIN TO MAKE PROGRESS BACK UP TOWARDS THE TOP HALF OF THE TABLE.